Here again this infant wrap has the baby positioned upright and against the Mother's chest allowing the infant to hear and feel the Mother's heartbeat. 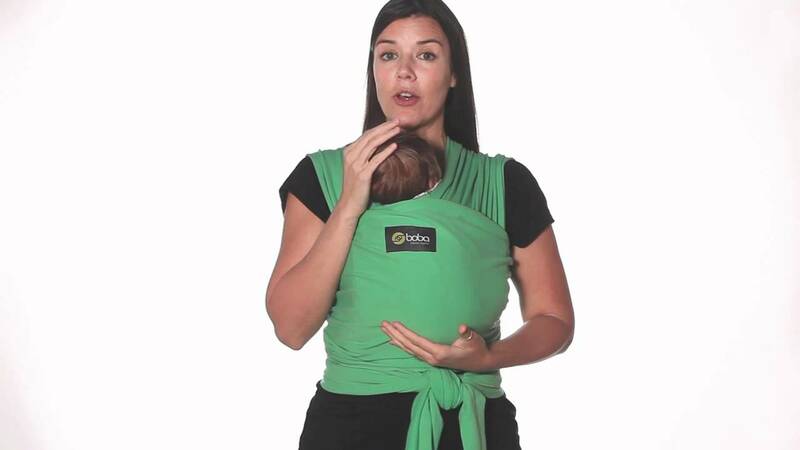 It also, like most of the previous wraps, allows for breastfeeding while using the wrap. Has nice wide shoulder straps. Hard to determine if it can be used for a long period of time as the baby grows. In my opinion this wrap falls into the same category as all the others. Come back again next Friday for another Baby Carrier Friday. Your comments welcome.